Bargain hunters rejoice! 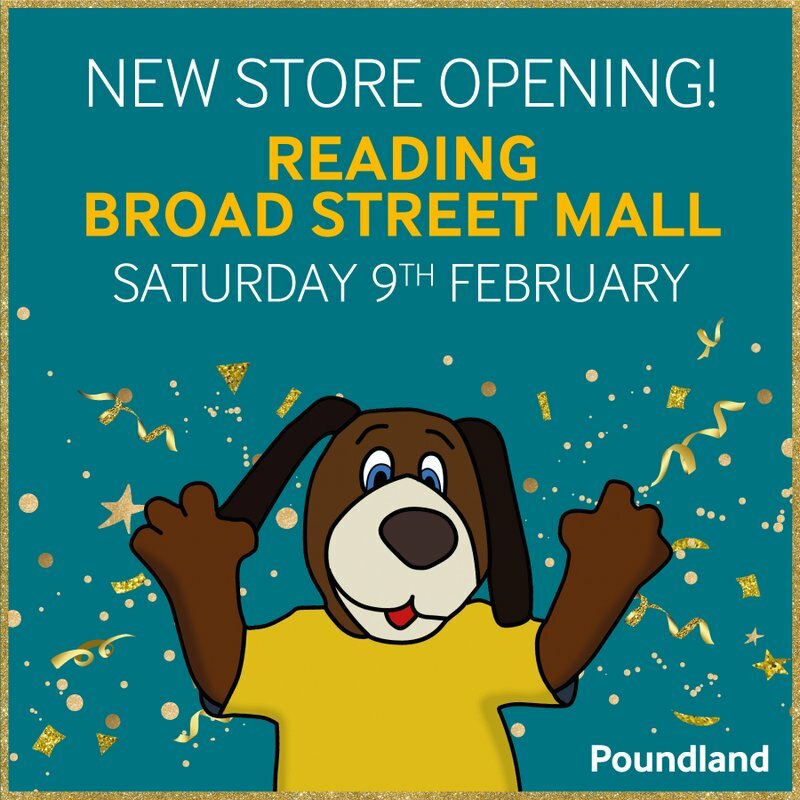 Our bigger and better Poundland is all set to open its doors this Saturday 9th February! You’ll find it on the lower mall, opposite New Look and next to Holland & Barrett when walking through the centre, or by the Oxford Road entrance near Slaters menswear when approaching from the outside. Being bigger and better than before, you'll find loads more bargains in store, including hundreds of well-known brands across food and drink, health and beauty, household, stationery, books, DVDs and toys as well as the PEP&CO. clothing collection – with fashion for men, women and children at unbeatable prices – much of which is £10 or under.